Send us your questions and a member of our team will get back to you. Forest Hill Nursery School offers a unique educational program for 2, 3, and 4-year-olds. 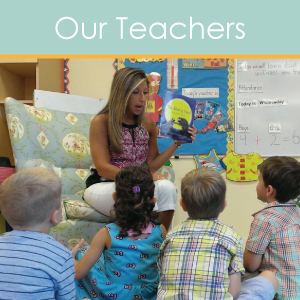 As a co-op, FHNS parents work directly in the classroom as teacher helpers, and therefore, have the opportunity to aid in the learning process. 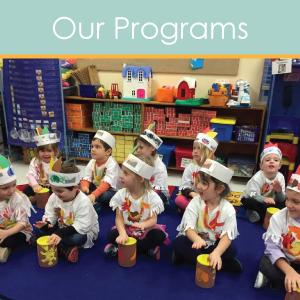 Established in 1972, Forest Hill Nursery School offers a unique educational preschool program for 2, 3 and 4-year-olds in Forest Hill and surrounding areas. We recognize that parents are the primary educators of their children and seek to bring together parents, children, and teachers as they embark together on the early learning process. Our classroom phone number is 410-838-0868. Please call this number for additional information about our 2, 3 and 4-year-old preschool programs. For more information about how to enroll your child at Forest Hill Nursery School, please email the Membership Chair at FHNSmembership@gmail.com or call 410-456-4954. Sign up with your email address to receive news about Open Houses, Try-It Classes, and public events.